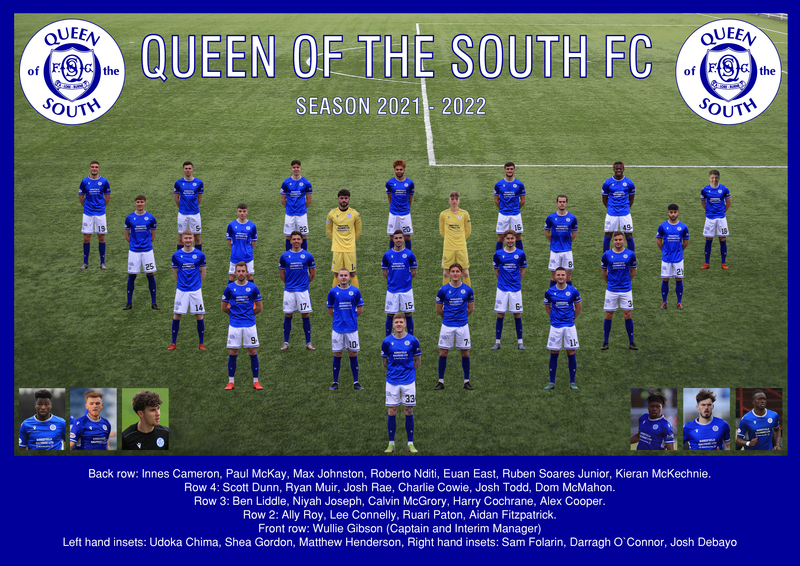 Here are the details of the Queen's squad in Alphabetical order (Click Here for Position Order). You can click on any heading to sort in that order(click again to reverse the order) . The stats are updated after each game. Click a players name for my assessment of them, I try to update these a couple of times a season.